Copper Hill Bar & Grill features a down-home laid-back country atmosphere bar where good friends meet and new friends are made. 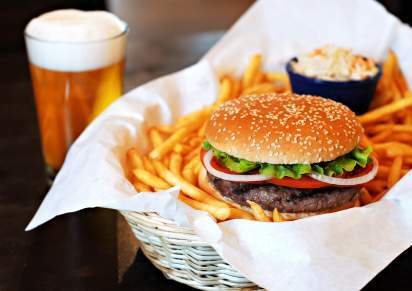 Our menu is primarily of the grill variety with daily specials, healthy options, and enough variety to satisfy the whole family. The restaurant consists of a bar seating area, indoor dining area, and outdoor patio dining. 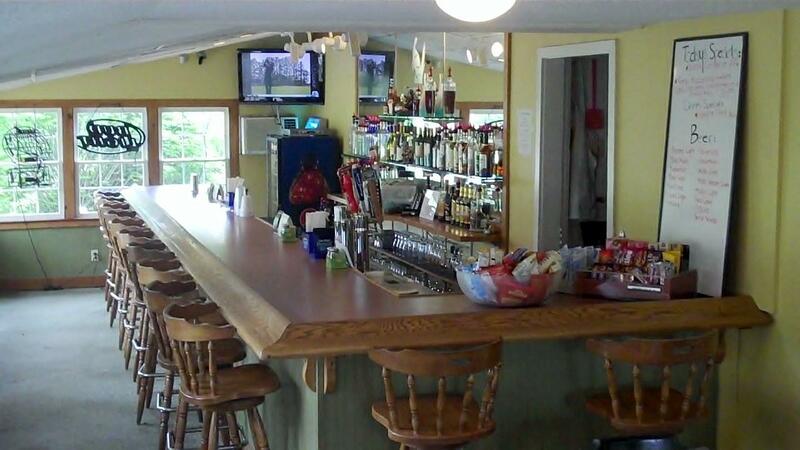 The bar area is golfer friendly and is open to the general public. We have 3 HD televisions for sports enthusiasts. Reservations are not required, but a call ahead never hurts as our seating is limited. 860-653-6191.